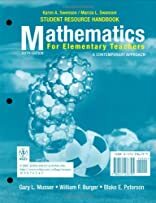 All the essential mathematics teachers need for teaching at the elementary and middle school levels! This best seller features rich problem-solving strategies, relevant topics, and extensive opportunities for hands-on experience. 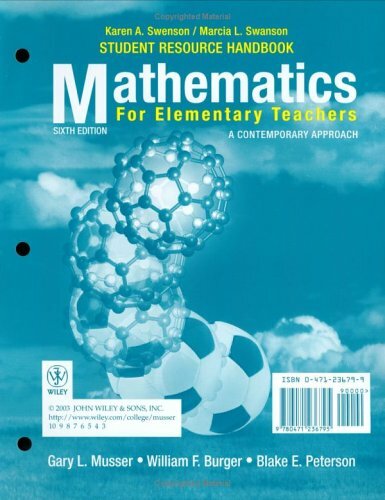 The coverage in the book moves from the concrete to the pictorial to the abstract, reflecting the way math is generally taught in elementary classrooms. This invaluable resource handbook is designed to improve student learning and provide models for effective classroom practices.